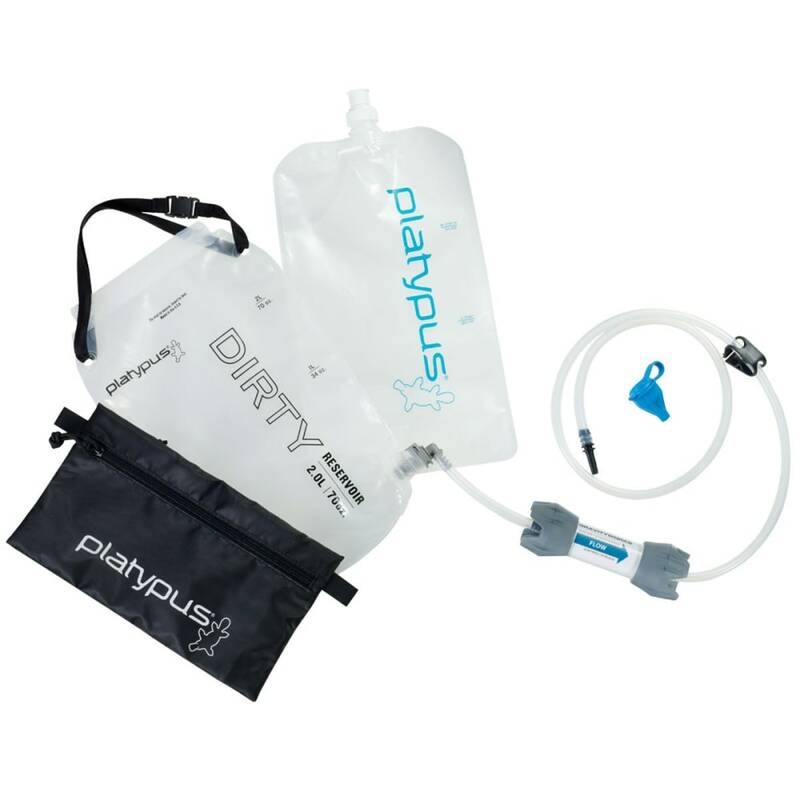 The Platypus GravityWorks 2.0 water filter is the fastest, lightest, and most versatile way to carry, filter, and dispense water. And with no pumping—and very little maintenance—required, this water filter may also be the easiest to use! Simple to use: just fill and zip the dirty reservoir, connect the hose to both reservoirs, elevate the dirty one, and let gravity do all the work!